God deserves the unreserved trust – of my heart. His Word consistently proves loyal, it’s truth continually checks trustworthy. Who else is committed to answer every time I call? 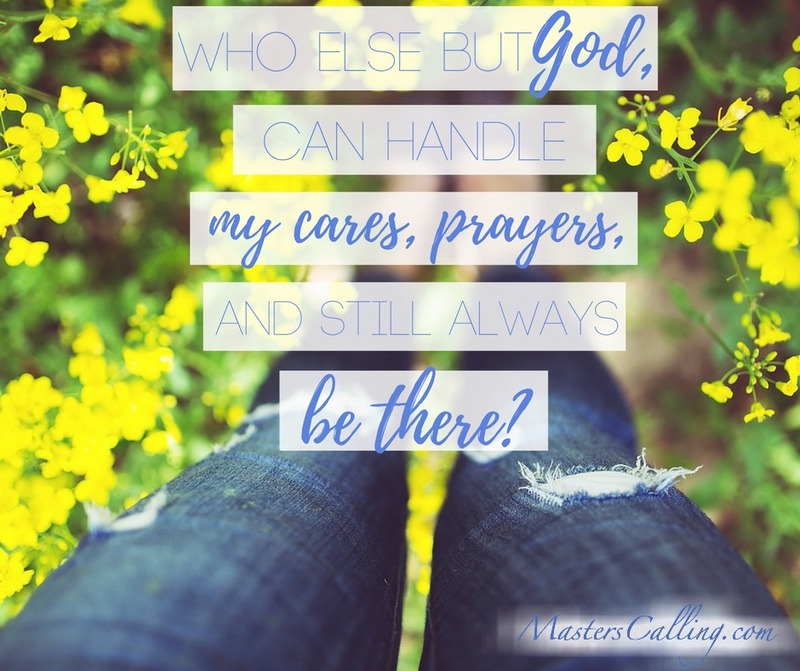 And who but God, can handle my cares, prayers and still always be there? God gave every page for every need – gifts of grace, hope and strength to build our faith. 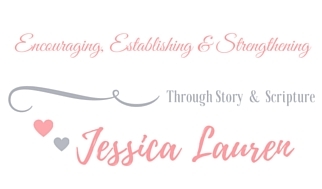 For some more encouragement, come over to DaughtersoftheDeep, where I’m sharing scriptures as a final guest-post there, (at least for this season). Click Here to Read More.